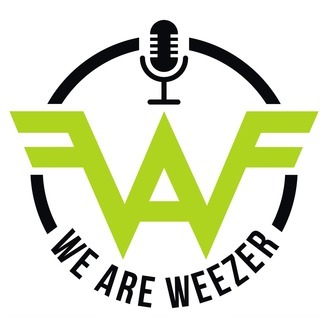 We Are Weezer is a podcast about Weezer! 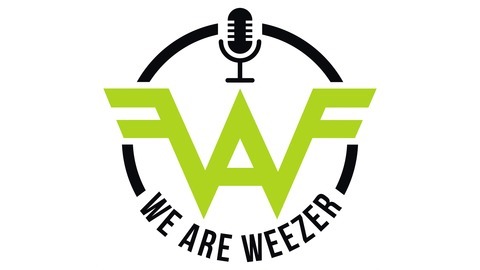 Made for Weezer fans, by Weezer fans. Rachel, Co-host Juliet, & special guests; give you interesting details on the band, explore the music, review and rate songs, bond, & share personal stories.